Thunk, CCB, Kawaii Project + More! Decoy, Lagom, Sweet Thing, Group Gift + More! 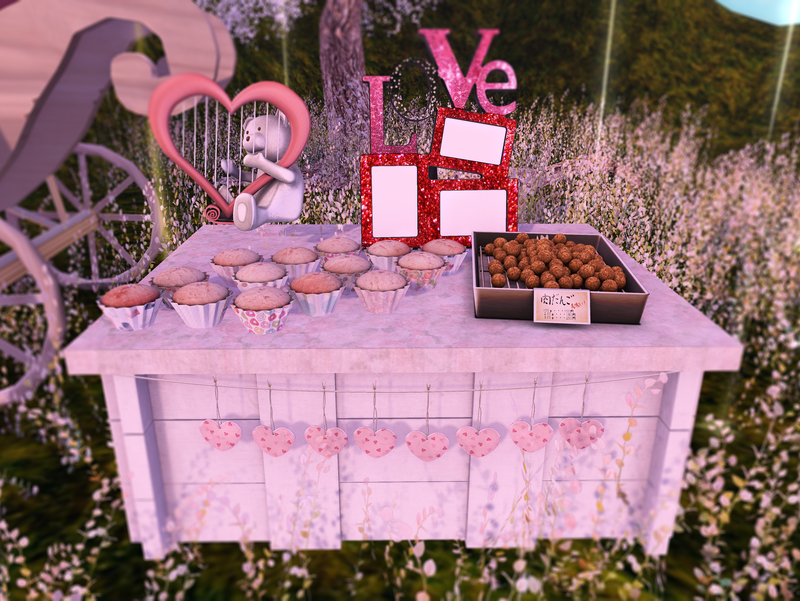 cookie: Kyoko Couture – No.71[VC]( Always with u) *new* Group Gift! !